There’s general consensus between policy makers, elected officials and health care advocates that Medicaid has a big price tag. But what are the actual costs? Bryce Ward aimed to find out. He’s an economist in Missoula, Montana who published a study of the first two years of Medicaid expansion in that state. KUER’s Erik Neumann spoke with Ward about what lessons might be used in Utah. After several years of debate, the Utah legislature has approved a partial Medicaid expansion, but Democratic lawmakers say they’re not done with this issue yet. Democrats are opposing a bill that would extend Medicaid benefits to a limited number of Utahns in poverty. They say it doesn’t go far enough, but the Republican plan doesn’t need support from the minority party to pass. A House committee approved a limited Medicaid expansion bill Monday afternoon, but health care advocates around the state are not all unified in support. Lawmaker to Medicaid Expansion Advocates: "Don't Give Up"
With just about two weeks left in the legislative session, it’s not clear if anything will get done on expanding Medicaid this year. A Democratic lawmaker is working on legislation that would allow Utah voters to weigh in on expanding Medicaid in the state. As another Utah legislative session gets underway, the question remains whether lawmakers will expand Medicaid. Will Utah Ever Close the Coverage Gap? The latest proposal to expand Medicaid in Utah was overwhelmingly rejected by Republicans in the House of Representatives this week, but lawmakers may have a way forward. The latest compromise plan to expand Medicaid appears to be dead. House Republicans rejected the proposal in a closed door caucus meeting Tuesday night. 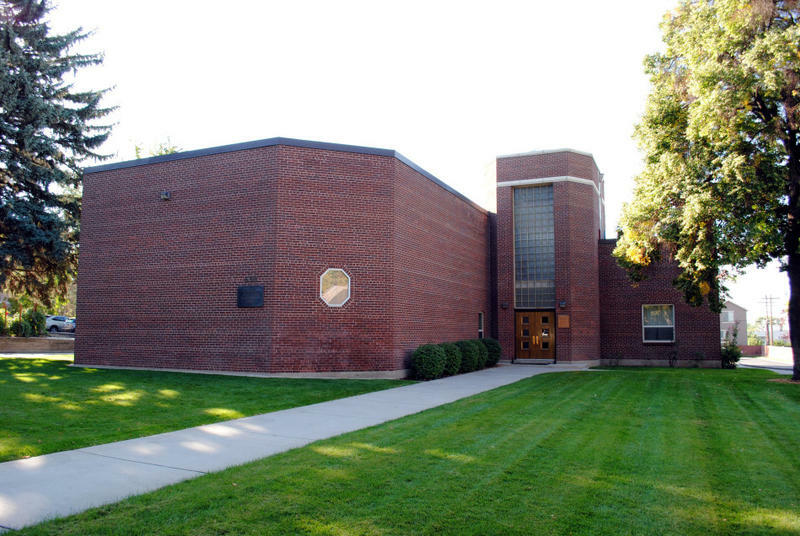 A new film about the healthcare coverage gap in Utah is screening at the University of Utah college of law Tuesday night. It’s called Donut Hole. 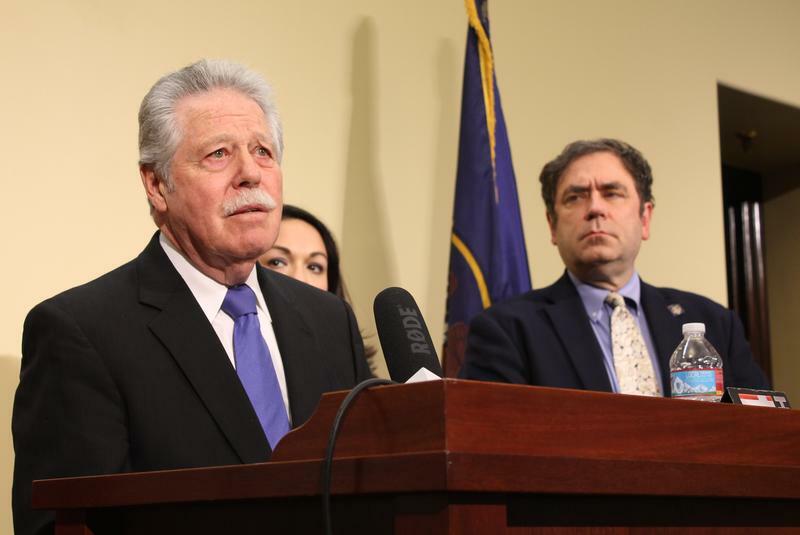 A coalition of Utah progressives, religious leaders, and advocates for the poor launched a campaign Wednesday to demand action on the healthcare coverage gap for low income citizens. 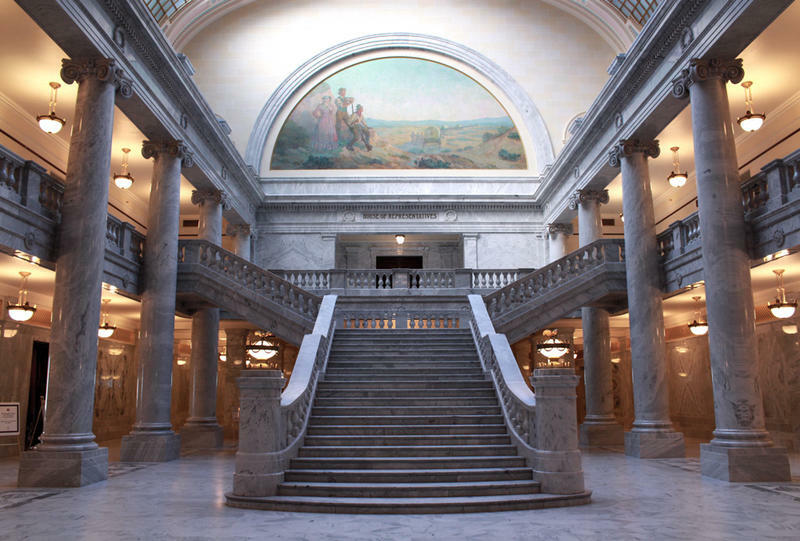 Those in favor of the Governor’s Healthy Utah Plan have not admitted defeat, even though the bill supporting that plan was voted down by a House committee Wednesday night. Governor Gary Herbert says he’s still holding out hope that his amended Healthy Utah plan will be considered by the state House of Representatives, even though House Speaker Greg Hughes says it has no chance of passing. 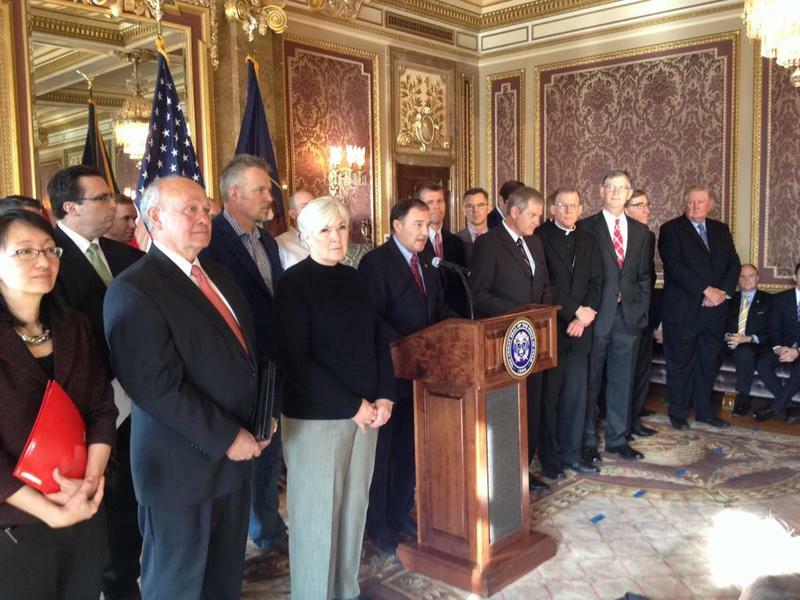 Some influential Utah lawmakers delivered a blow Thursday to Governor Gary Herbert’s plan to expand health coverage to low-income Utahns. In a motion led by Republicans, the state Health Reform Task Force voted not to recommend the governor’s plan to the legislature. Instead, they recommended their own plan. 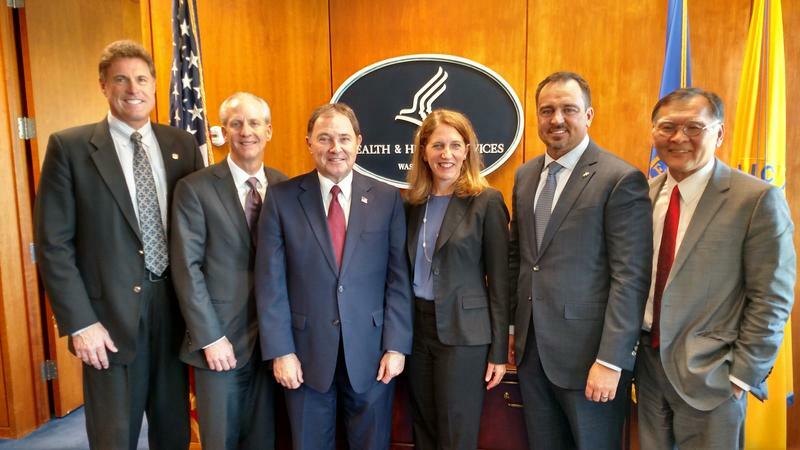 Governor Gary Herbert officially unveiled his plan Thursday to close the coverage gap and help low income Utahns get health insurance under the federal Affordable Care Act. For those in Utah who are addicted to drugs or mentally ill, jail may be one of the only places where treatment is free and accessible. 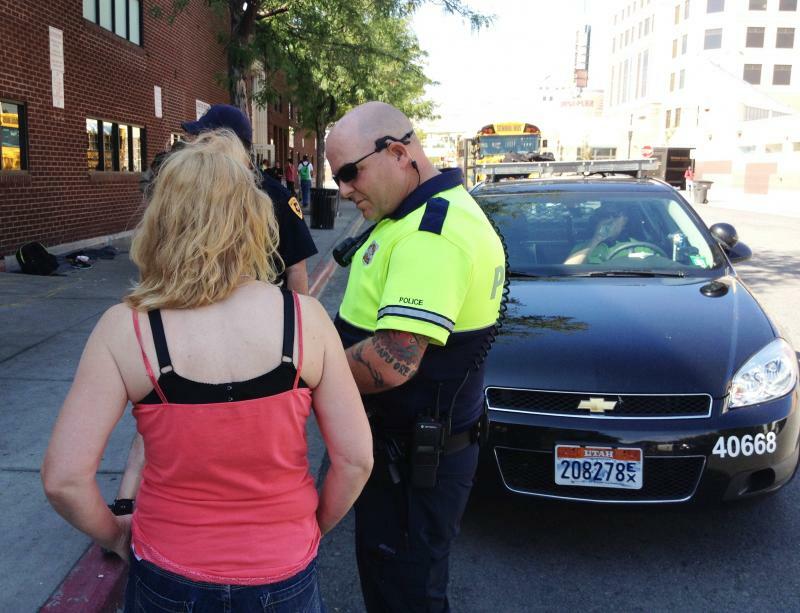 In part one of a two-part series, KUER looks at how Salt Lake County cares for its incarcerated population. Talking to people outside the Road Home shelter in Salt Lake City, you hear about job losses and the deaths of family members and friends, life events that can derail those who don’t have much of a support system, but you also hear another prevailing strain. Salt Lake County faces a budget shortfall and service cuts if the state doesn’t accept Medicaid funds from the federal government. 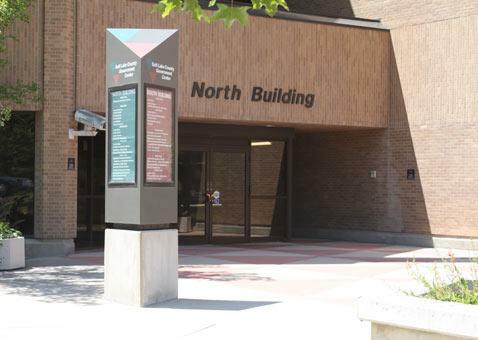 The County Council will draft a letter at their meeting Tuesday urging state lawmakers to support the Governor’s Healthy Utah Plan, and to do it this summer before the County has to complete its budget. 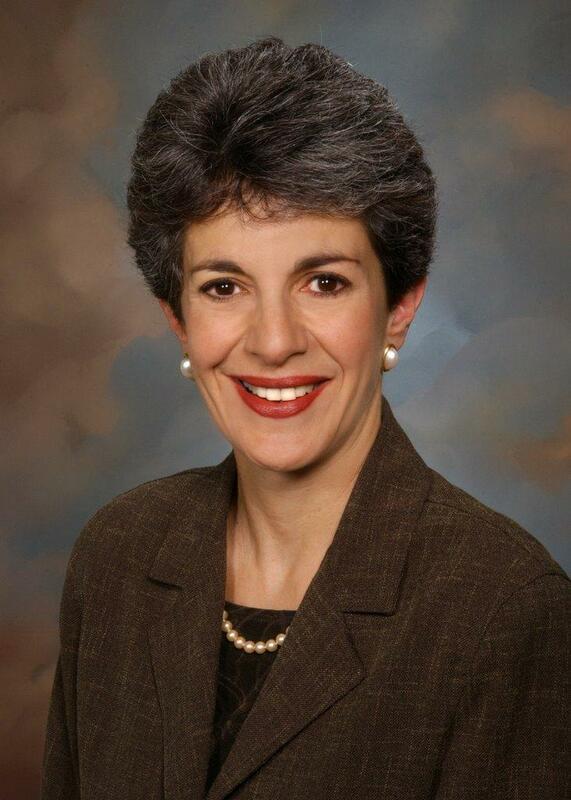 Democratic Salt Lake County Councilor Sam Granato was hoping the legislature would have made a decision by now on whether Utah should accept Medicaid funds to provide health coverage for more than 110,000 low-income Utahns. 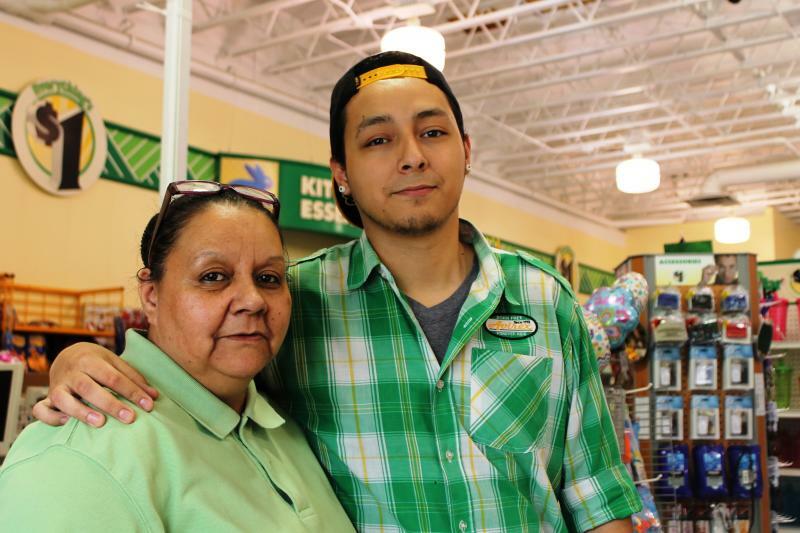 A film debuting Tuesday in Salt Lake City highlights Utah’s low income citizens who don’t have access to affordable health insurance. 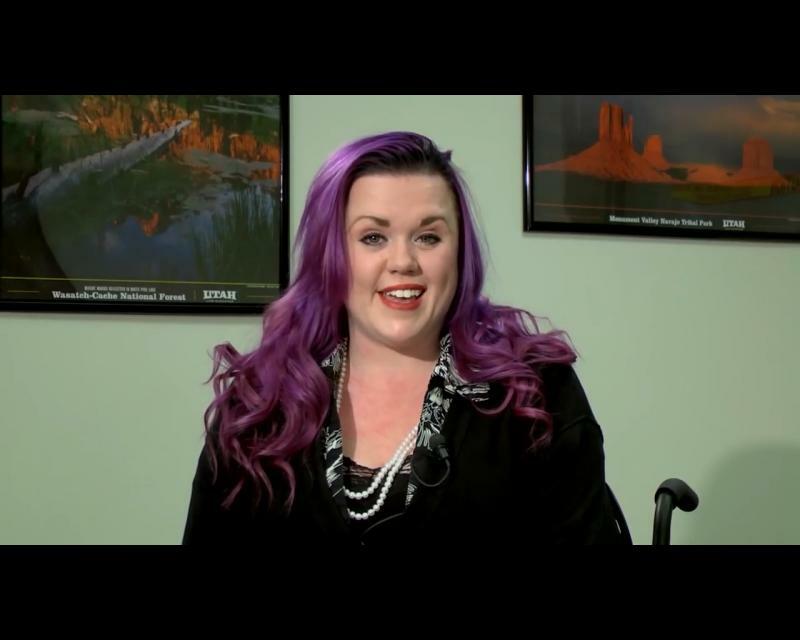 The new documentary tells the stories of Utah adults who fall within the state's coverage gap, earning too little to buy subsidized insurance on healthcare.gov, but too much to receive Medicaid. Utah Governor Gary Herbert announced this week that he’s made good progress negotiating with the federal government on his alternative to Medicaid expansion. The governor says there are still some sticking points in the negotiations – including work requirements for those receiving government assistance. But a new study shows that many of those citizens are already working. Another Utah legislative session has ended without a decision on Medicaid, but Governor Gary Herbert and healthcare advocates are declaring a victory of sorts. Late in the session, Governor Herbert came out with his long-awaited proposal to get health coverage for Utah’s poorest citizens. He wants to use federal dollars to buy private coverage for low-income Utahns, but he first needs approval from the federal government. He asked state lawmakers not to limit him with any legislation that would hinder negotiations with the feds. Governor Gary Herbert announced his long-awaited plan Thursday concerning Medicaid and health coverage for the poorest Utahns. He’s calling it Healthy Utah. The Supreme Court decided in 2012 to let states choose whether to expand Medicaid as it was intended under the Affordable Care Act. 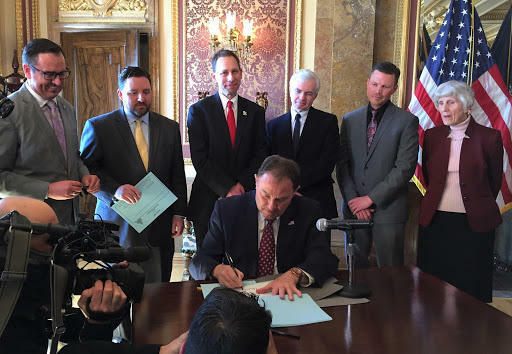 Now, more than a year and a half later, after reviewing proposals from the state house, the senate, and panels of stakeholders, Governor Herbert finally revealed his plan. 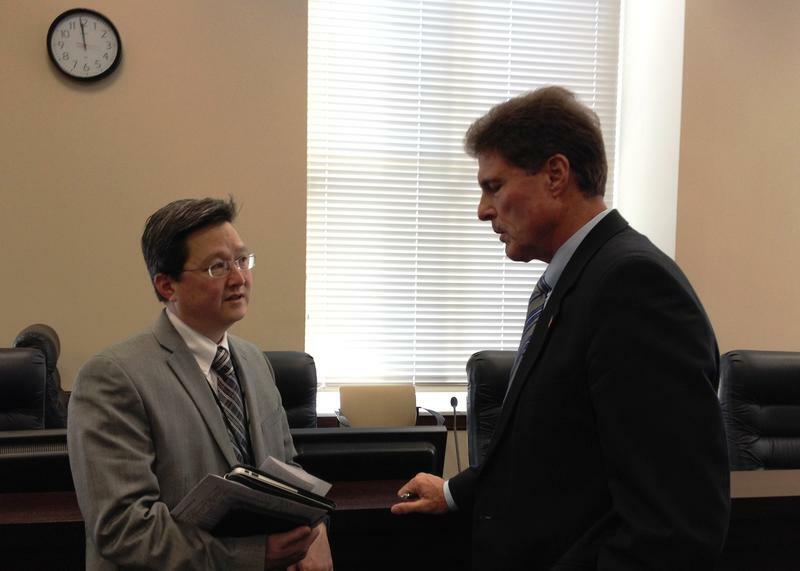 A Republican state senator has put forth a proposal for a partial expansion of Medicaid in Utah. Senate majority leaders say they are meeting Wednesday night to decide whether they will get behind this proposal, a different House plan that rejects Medicaid dollars, or another solution all together. Republican Senator Brian Shiozawa is an Emergency Room doctor. So he’s all too familiar with the coverage gap - those 54,000 Utahns who live in poverty and can’t get health insurance.